Much like humans, cars aren’t immune to the visible signs of ageing. However, unlike us, steps can be taken to restore a car to its original grandeur. A typical headlight restoration kit will include products that will give your headlights the best clean they’ve ever had, while also removing any haze or discolouration from the surface. Most kits will also come equipped with a special polish that will help remove any imperfections like scratches from your car’s headlights. Rust is a killer on cars. 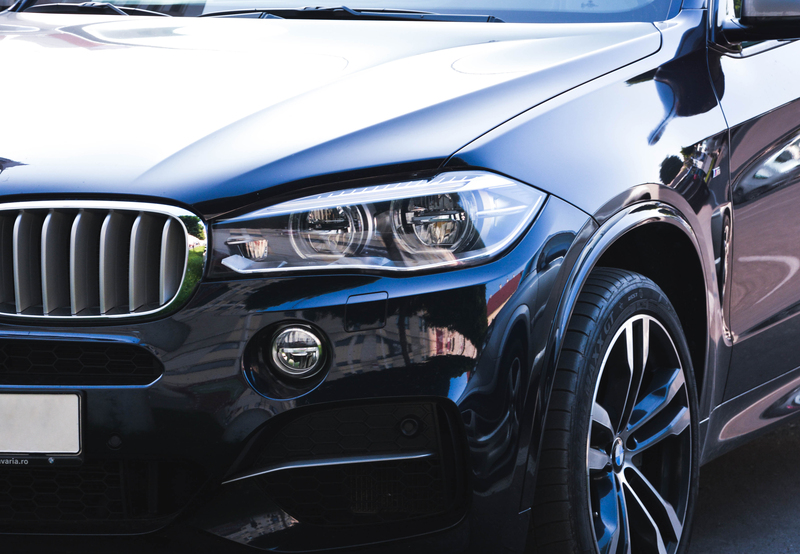 It doesn’t just ruin the aesthetic of a car, it can also eat away at your vehicle’s machinery, and over time, begin to affect the performance and safety of the affected vehicle. However, you can purchase a range of different products that will help protect the interior and exterior of your car from rust. Please note: these products are preventative and might not be the best option if your vehicle has already rusted. In general, these products work by sealing the surface against moisture, soil, and salt, among other things. They’re also usually made from a waterproof and anti-corrosion compound that will protect your vehicle against the elements. Contact us to find out which rust prevention product will best suit your needs. Sanding block are designed to fit comfortably in the palm of your hand, and are used for sanding contours and flat surfaces, and are perfect for vehicle body repair. These will usually be used prior to applying a fresh coat of car paint, as sanding blocks will help ensure the paint is being applied to a smooth, non-porous surface. Lead wiping materials are used for repairing the body of a vehicle. Some of the products available on the market include lead sticks, tinning paste, tinning paste brushes, paddle wax and lead paddles. These lead wiping tools and equipment are invaluable when restoring a vehicle. You can ask one of our friendly team members how this process works and what safety precautions need to be taken when working around lead. As well as these items, you will, of course, have an array of custom, premium and industrial car paint products and spray painting guns to choose from. To learn more about the specific products we have available, and for tips on which ones will best suit your needs – come in and visit the guys at Bodyshop Paint Supplies today!